A new article does a great job providing readers with all the tools they’ll need to get themselves started on the road to internet marketing. It includes advice on everything from learning how to write great content to figuring out how to make the most out of Google trends. 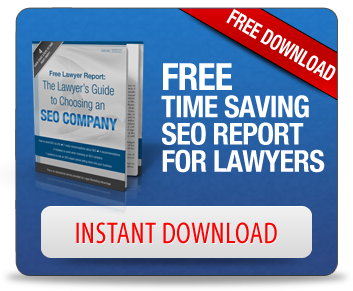 Law firms engaging in a digital marketing effort would be wise to take the advice to heart. With tips on Search Engine Optimization and encouragement to those looking to get a start on Twitter, the article acts as a sort of primer for what one must do to get ahead in the modern internet marketplace. Although some of the advice may seem obvious, with such tips as optimizing for mobile platforms and taking advantage of Google Analytics, law firms should still check it out to make sure they haven’t missed a vital step. Check out the full guide now.